Jansen Heavy Duty Dual Dollies are the toughest & most versatile dual truck dollies on the market. The difference between this set of dollies and other dual dollies, this has instantaneous control at your fingertips. Spring-loaded plunger allows swivel wheels to be locked for One person to move the load or swivel in unlocked position for two-man operation. Move Pianos, Organs, Appliances, Computer Frames, Furniture, Vending Machines, Furniture, Cabinets, or any heavy load. Instantaneous control at your fingertips. The Spring-loaded plunger allows swivel wheels to be locked for one-person operation or swivel in the unlocked position for two person operation. Place one truck at each end of the load, fasten the straps and press the foot-lever at each end to raise load for moving. The handles fold out of the way when not in use. On the Jansen dual truck dolly there are no thumb screws to lose or bend and no damaged threads becoming inoperable. Always working, easy to use, fool-proof, fingertip operated spring-loaded swivel caster locking mechanism. All equipped with Jansen's Swivel Caster Locks and four 7-foot web straps to hold the load securely. (Other sized straps sold separately). The Jansen casters "fully retract" off the floor to allow your load to rest on its own weight, will not skid or roll while moving. 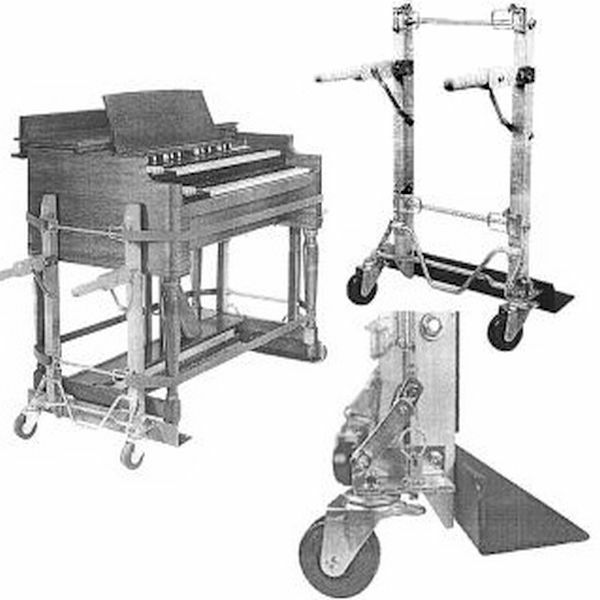 NOTE: - If the dolly is to be used for a Hammond B3, Select Item J-4022 from drop down menu above to receive the correct size straps. I was pleased with the order process, shipping and handling. The quality of the Jansen Piano dolly exceeded my expectations. I would recommend this Jansen Piano dolly to anyone. It is extremely well made. I am very glad that I purchased this model. It truly takes the work out of moving a piano. 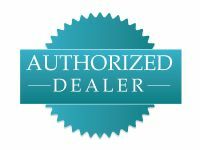 Excellent Service, price and delivery. worth every penny, this dolly moves a B3 easily around corners, over carpet, etc. Truly a one person operation. As a traveling Musician, I would have never purchase a Hammond B3 without this Dolly. Don't leave Home without this B3 Dolly!! !